April has been a busy month for me, but then what month hasn’t been busy yet this year. I also manged to ticked off another of my 14 Things for 2014 – visiting 2 new countries this year. Again I’ve made this a more in depth and fully rounded summary of my month – I’ve found myself reading some lifestyle blogs lately and I think they are wearing off on me! 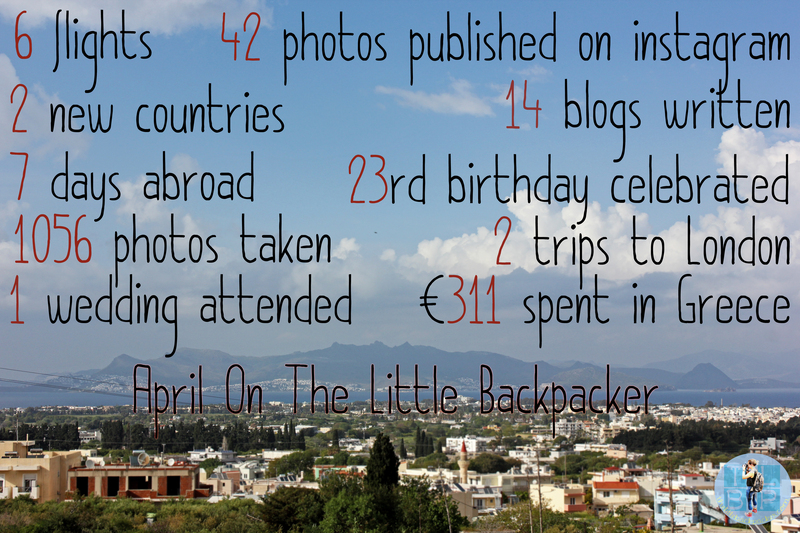 Anyway enough intro talking lets get down to this month on The Little Backpacker. How much does a week In Greece cost? Greece as a whole was awesome but it feels cheating to say an entire week of the month was my favourite. So I think if I had to narrow it down I’d choose our day trip to Turkey. Just crossing the 5 or so km from Kos to Bodrum felt like such an adventure. We were welcomed to a very familiar scene that reminded us of our time in Asia. You could certainly feel the Asian influence from the otherwise of the country. I think it was the noisy motorbikes and way you haggle more than anything. I visited my first ever ancient wonder of the world, experienced a bazaar even if it was quite and fell in love with architecture. Keep an eye out this month as I will be writing plenty about that day and our whole week in Greece. The low light of this month is my cat going missing. Although she lives with my parents and I don’t often see her this, she holds a special place in our family as she was the only surviving kitten from our cats litter. We are yet to find her and it’s been three weeks now! 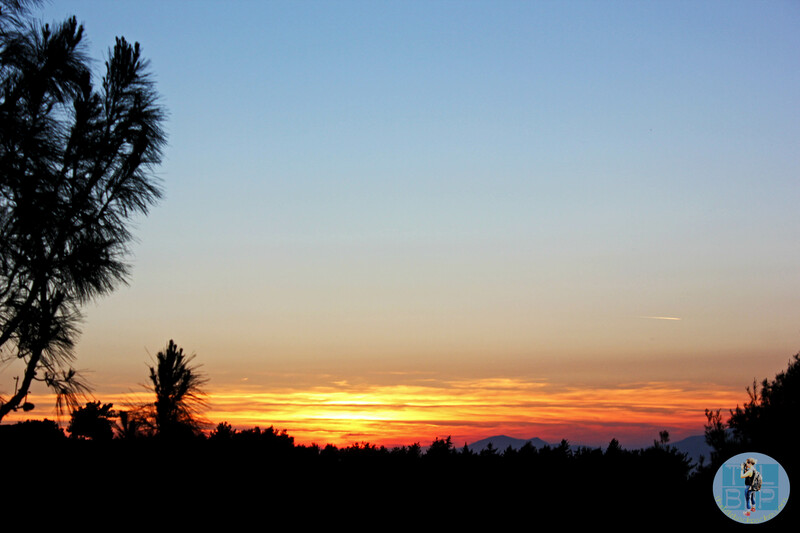 Sunsets in Kos were incredible and we were lucky to be staying in a great spot for getting a photo of the sky as it changes colour. 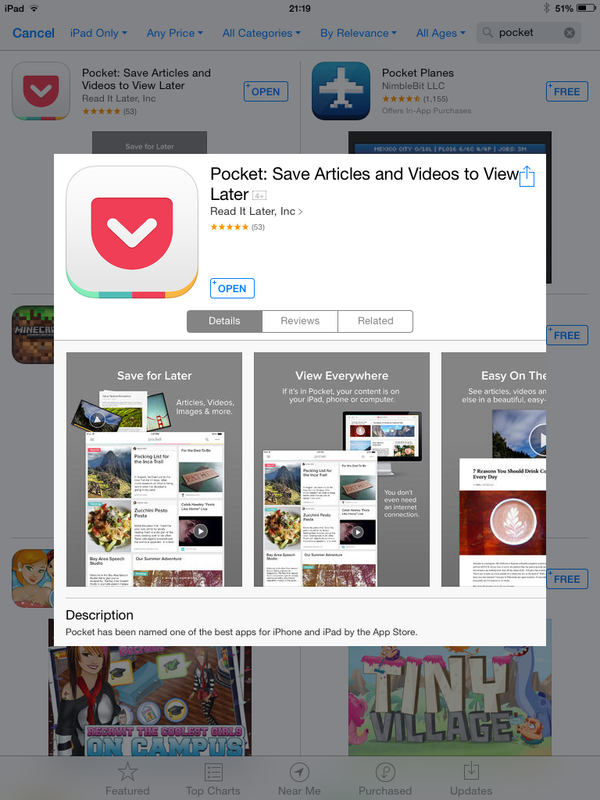 This month I’ve been loving the pocket app. It allows you to save web pages to the app while online then later once your offline you can read them all. Perfect for saving blogs you want to catch up on reading especially for plane journeys. I was very impressed that the app communicates between my iPhone and iPad too. It has a clean design, is easy to read, downloads images, and lets your star items you wish to go back to or archive items once thy have been read. Roo Around The World – The Place That Changed My Life: Why I keep Going Back To Summer Camp – This has to be the best and worst thing I’ve read this month. It is one of those posts you’ll probably only get if you’ve been to summer camp. I did go four years ago and unlike Roo have never returned – not because I don’t feel like her, because trust me I do. I’ve just let life get in the way of me returning. It was also the worst thing because after reading that I was ready to quit my job and book the first plane back to camp. Pack Your Passport – This Is What Happens When You Move To London – Beverly always writes such honest and heartfelt posts and this one was certainly no different. Everything she wrote in this one rung true to me in some way. It was so comforting to read that someone else feels like I do and has such a love hate relationship with London and life. It’s comforting to reader about a traveler settling down to life back in the UK as I struggle to do so myself. World Of Wanderlust – What is Wanderlust? 10 Signs You Are A Wanderluster – World Of Wanderlust was a new blog find for me this month and so far I’m loving what I’m reading but it was this post which led me to her blog in the first place. I could relate to everyone of the 10 points! The post felt fresh even know the signs are things every traveler feels and has experienced. One thing I find myself using Pinterest for more and more these days is food inspiration, this month I tried two great new recipes which we loved so I wanted to share them with you. 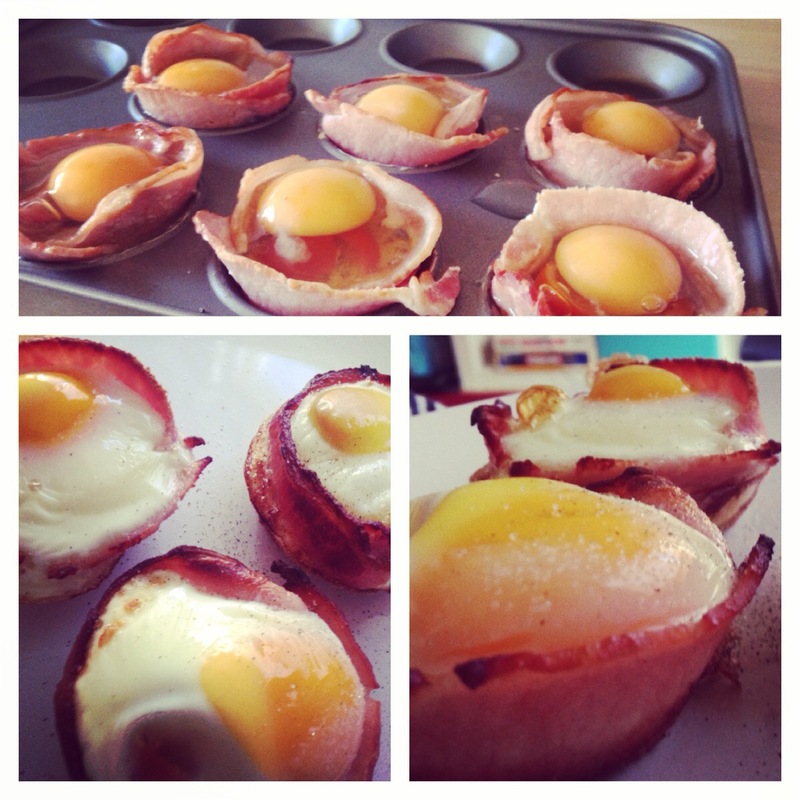 They were easy and cheap too, visit my Pinterest board for more inspiration. As I mention on the bottom of my page in the ‘Next Adventure’ section, I have no big trips planned for the coming months. However I still have lots to write about Greece from this months trip, so expect to hear all about that and possibly a Scotland post or two. I am dying to tell you about the most amazing cafe I found in Glasgow!! Previous Post How Much Does A Week In Greece Cost?